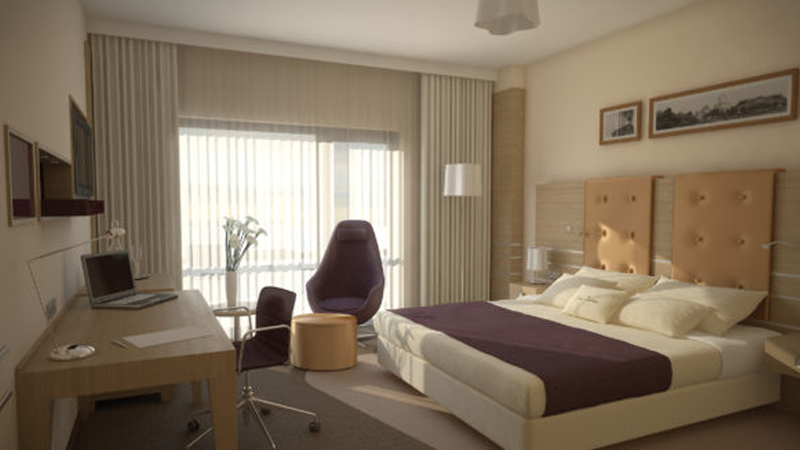 ♦ Guest Rooms are designed to international standards. ♦ Food arena, hand wash area, and restrooms are neatly segregated to make it a clutter-free experience. ♦ The guest rooms are fully air-conditioned. ♦ Power backup facility available.